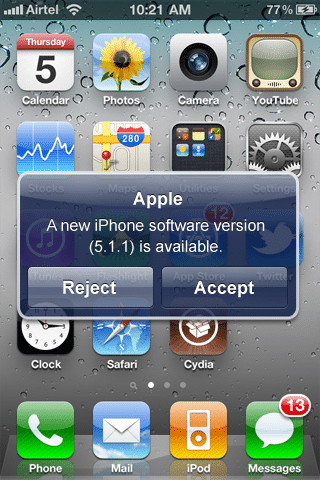 You probably already know about the rumored news on Apple adding over-the-air updates for iOS 5, a lot of people are interested in this idea and already started speculating on how it will work and look. If Apple does really introduce this feature in iOS 5, then a new interface is needed on the iOS devices to accomplish this task. 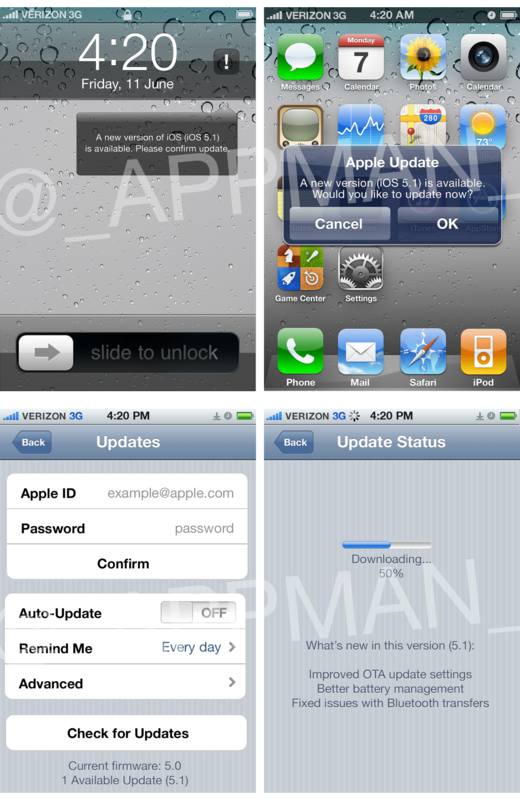 This are concept mock-ups created by a fan showing how the over-the-air updates would work in iOS 5.